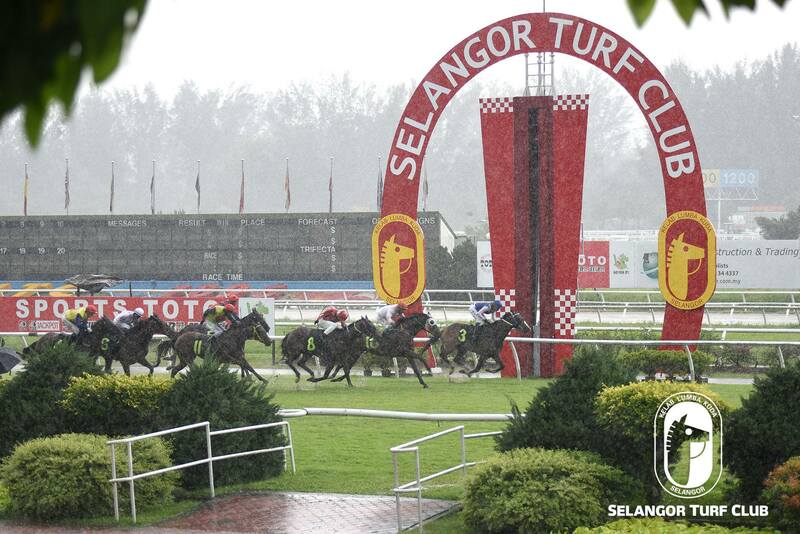 Trainer Tan Soo Beng’s Danzeb caught the eye with an impressive workout at Selangor Turf Club today (Thursday). With a track rider on board, the six-year-old by Thewayyouare went straight for a hit out over 600m in 42.6 seconds on a tight rein. Last outing, Danzeb ran a creditable fourth to First Dance in a Class 4 (A) event over 1300m at this course last month. Stepping up from the performance and looks well prepared, Jockey Oscar Chavez has been nominated to ride Danzeb and the pair holds every chance to greet the judges in Happiness and Peace Stakes in Race 3 on Sunday. RACE 1: Season galloped Totality took it easy with two rounds trot on the inner sand track. RACE 2: Goldhill Princess trotted twice on the inner sand track. RACE 10: Real Mean was given two rounds of strong canter.